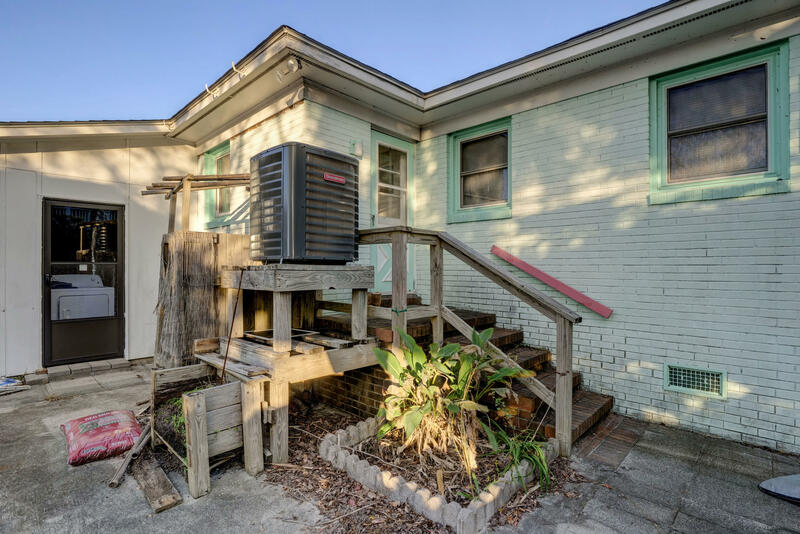 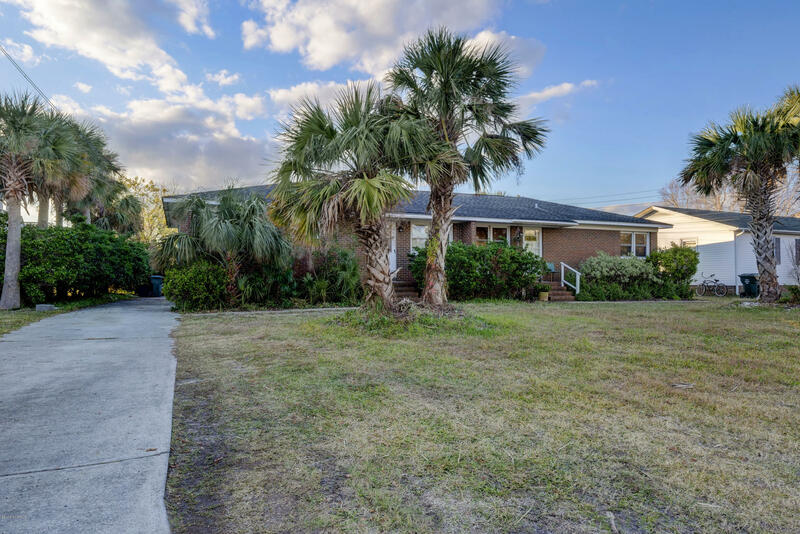 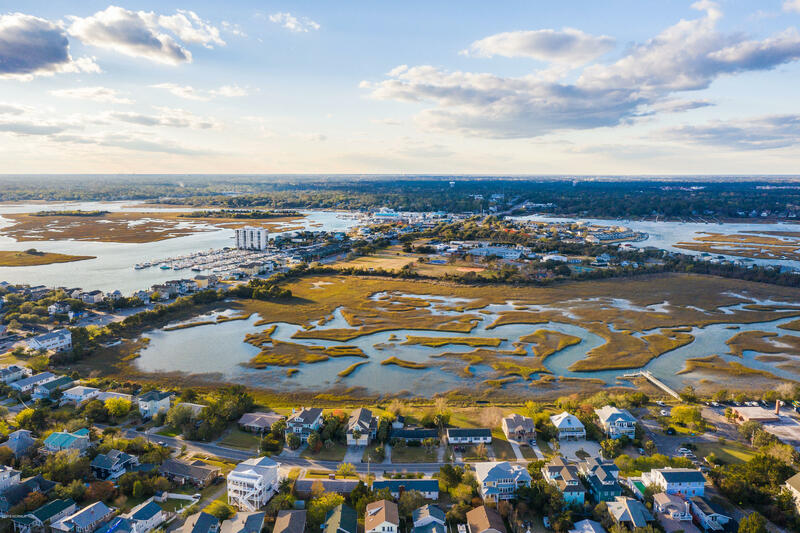 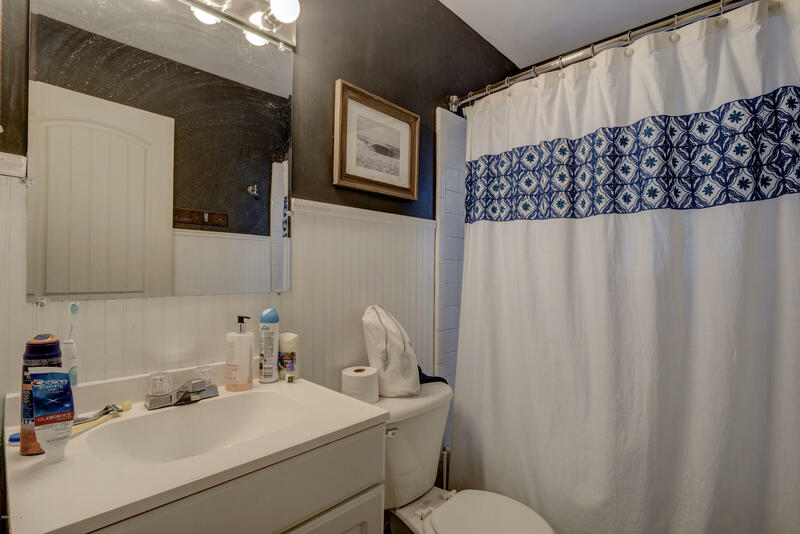 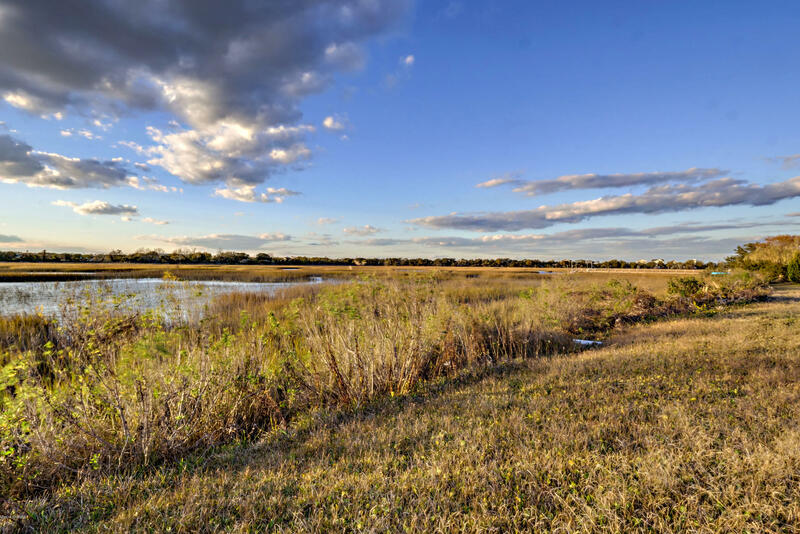 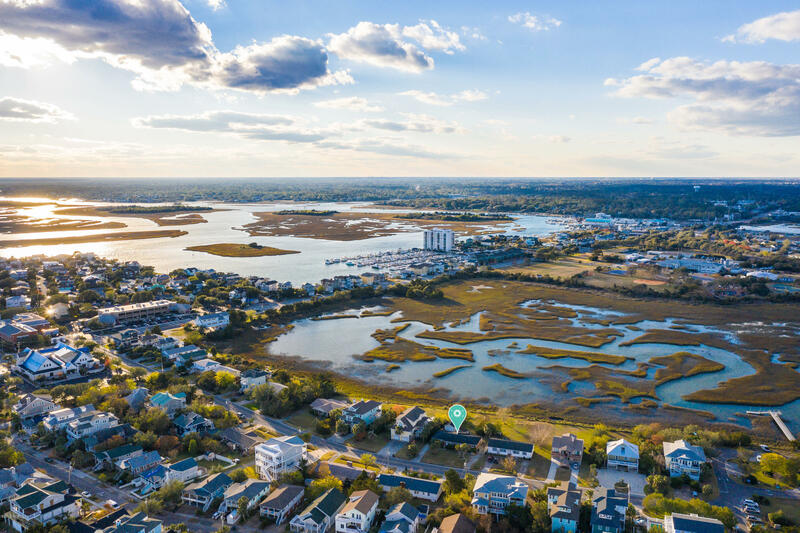 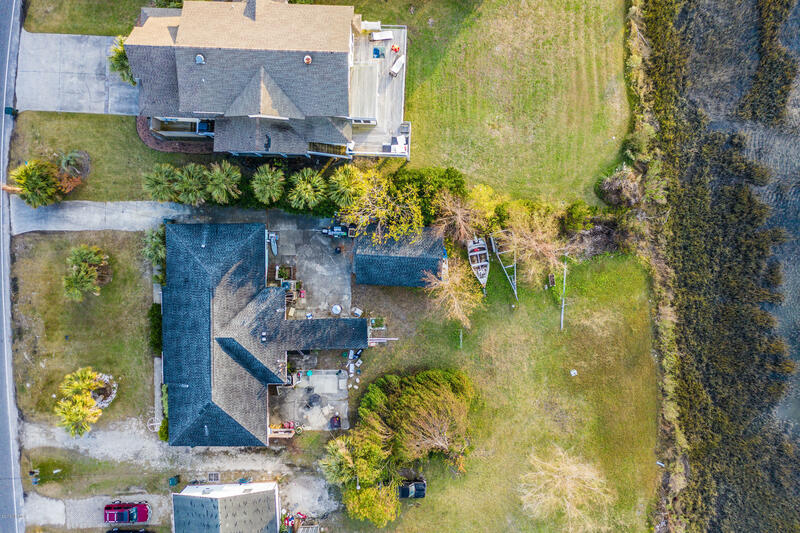 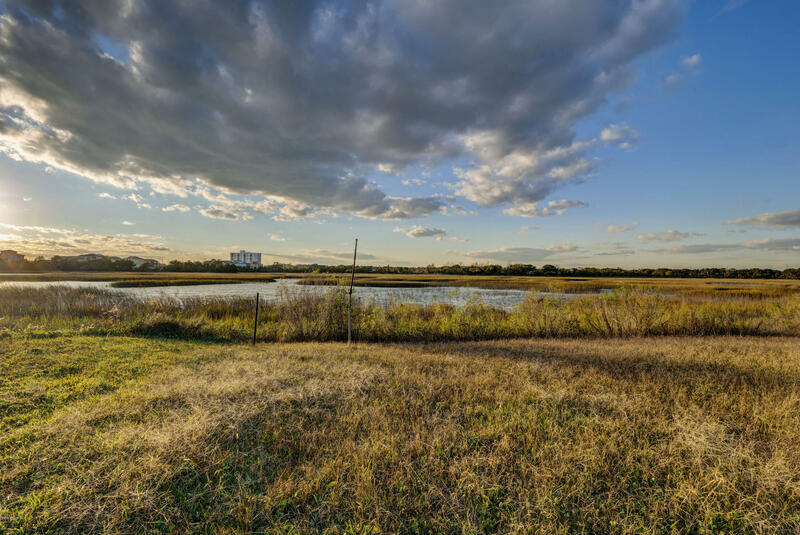 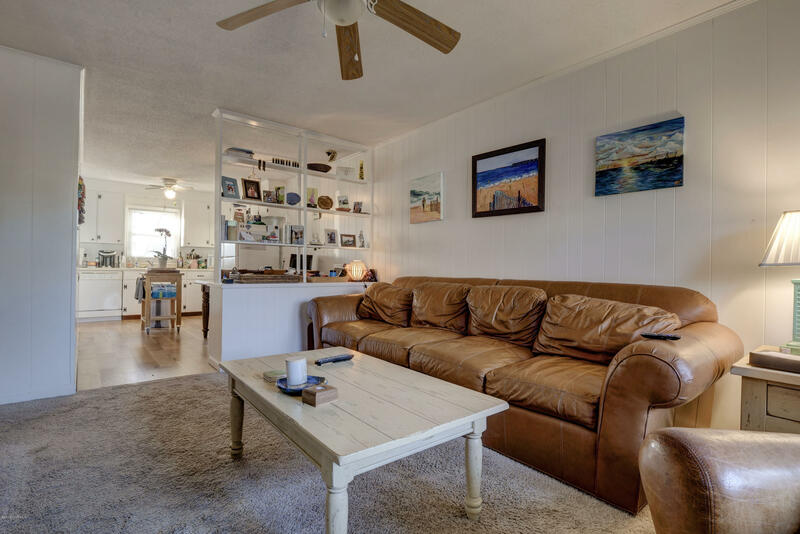 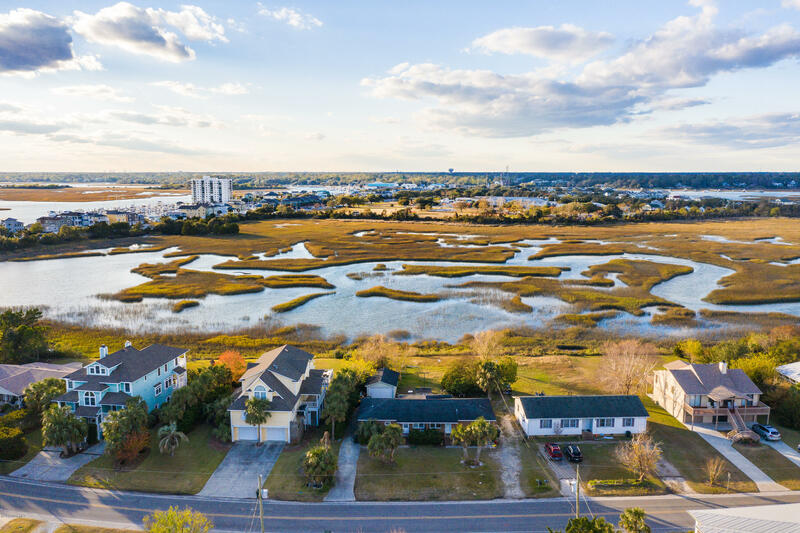 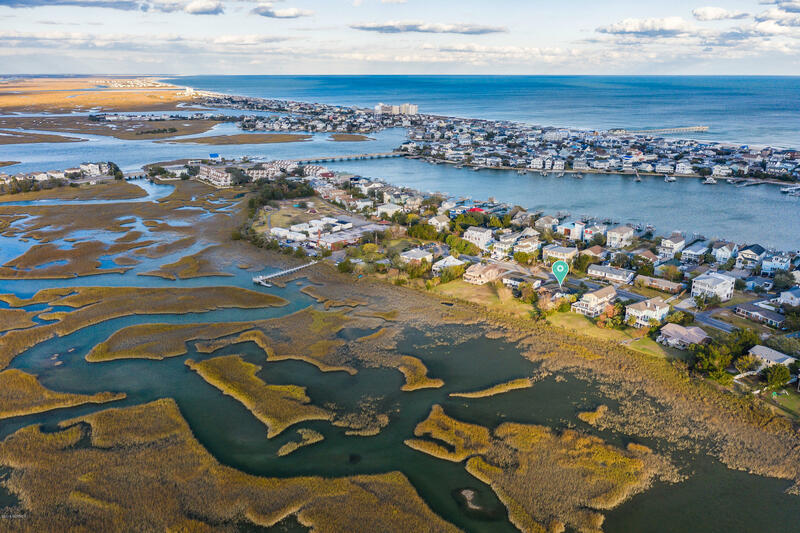 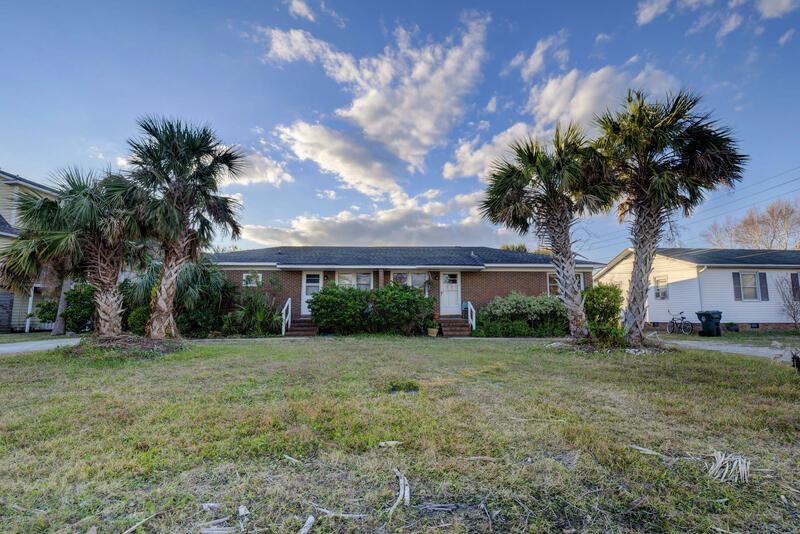 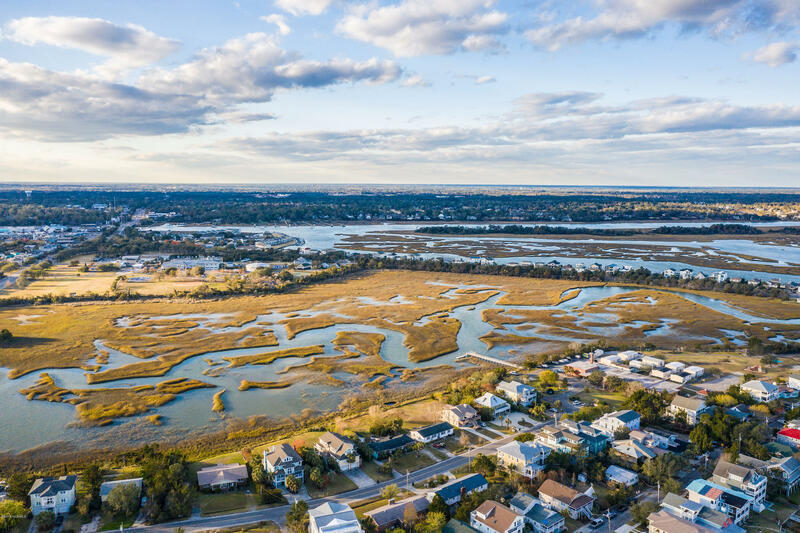 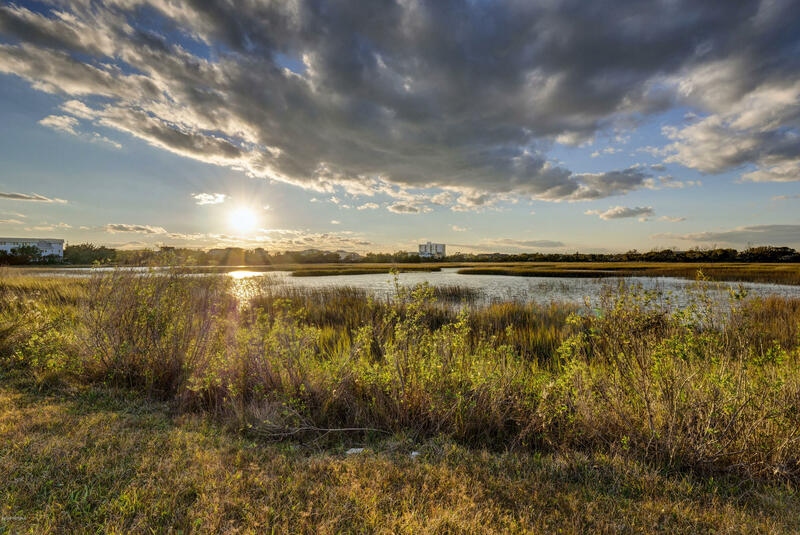 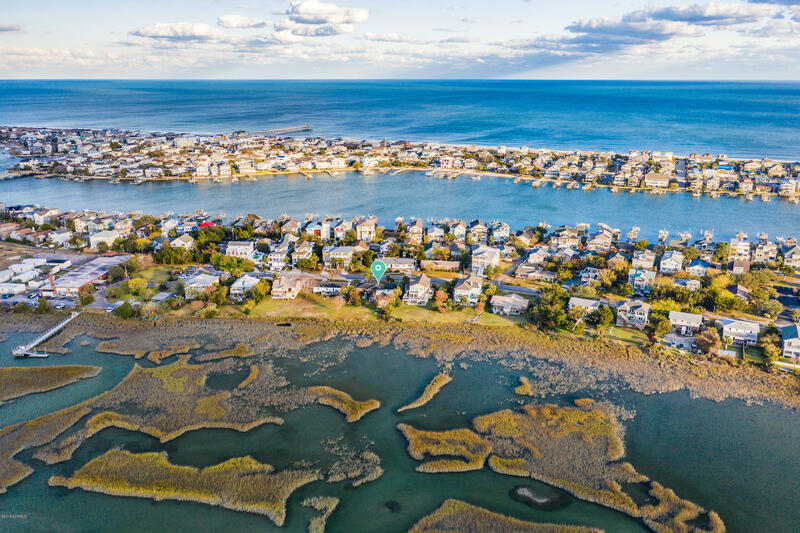 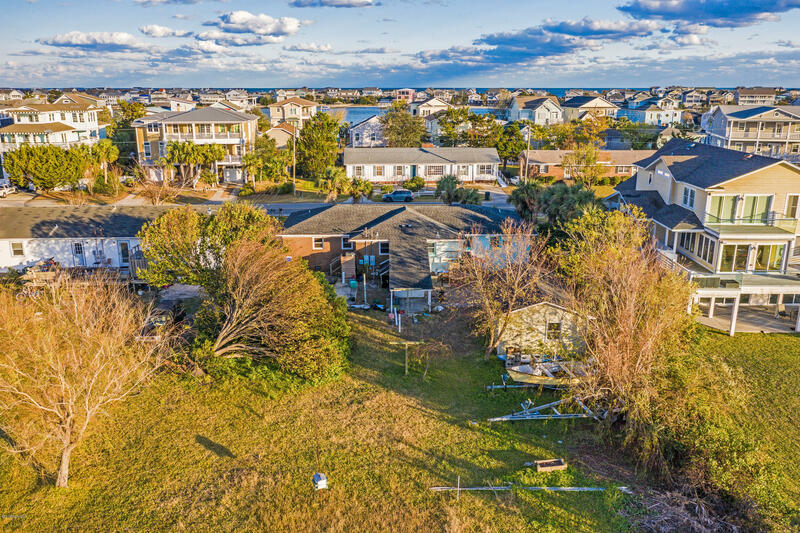 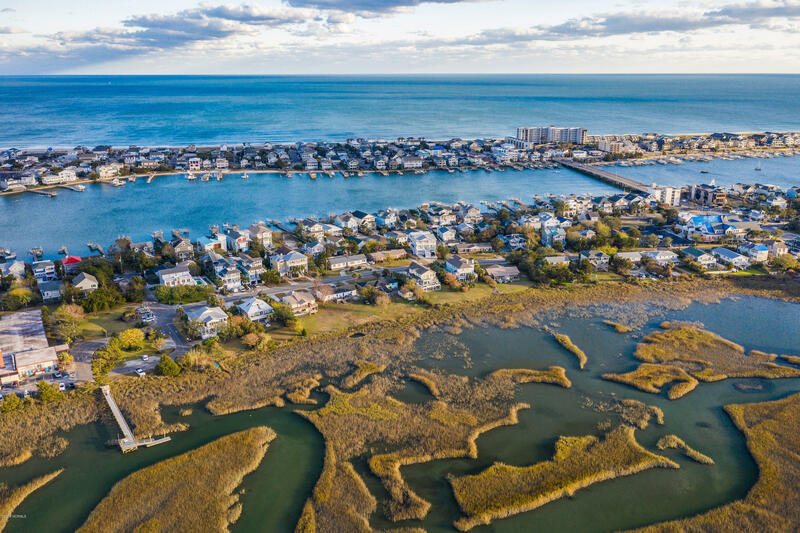 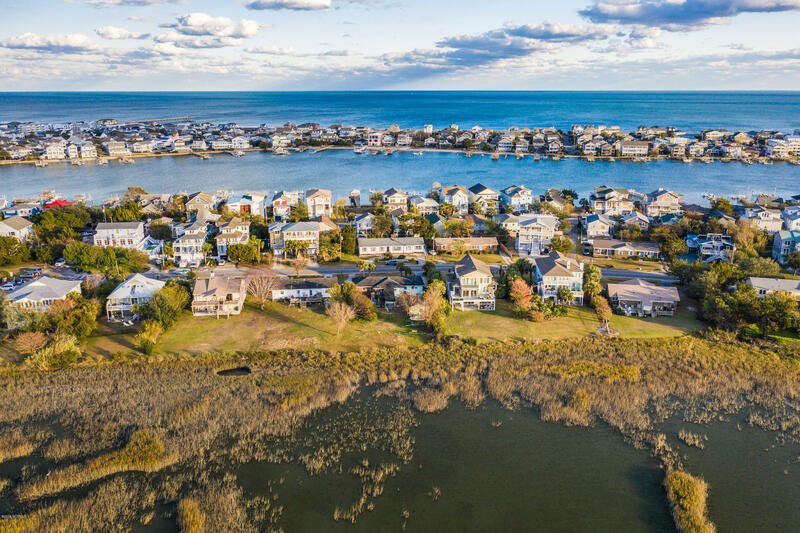 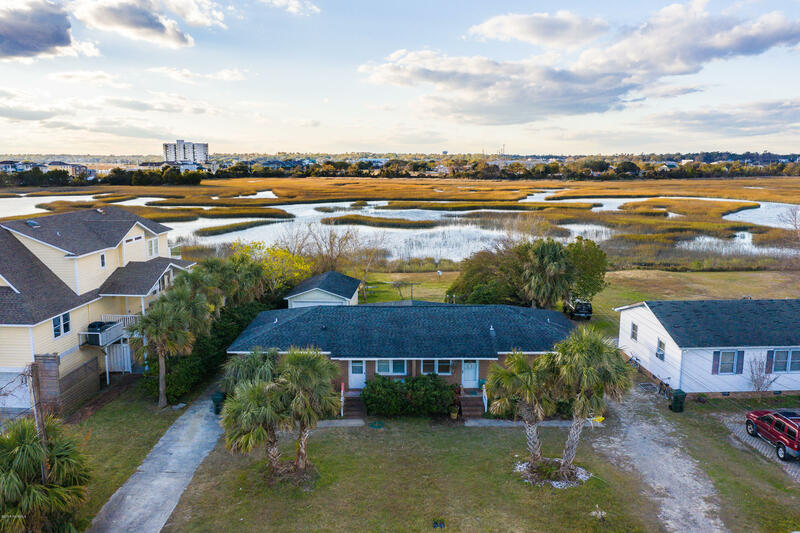 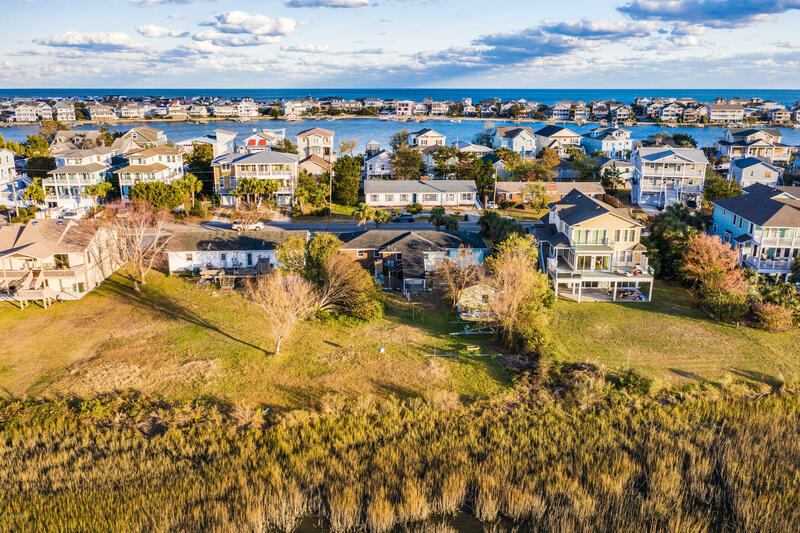 Investors take note...greater than 10,000 square foot lot, rare 77' + width, in fabulous marsh location with serene setting yet close to all that Wrightsville Beach has to offer...so much potential! 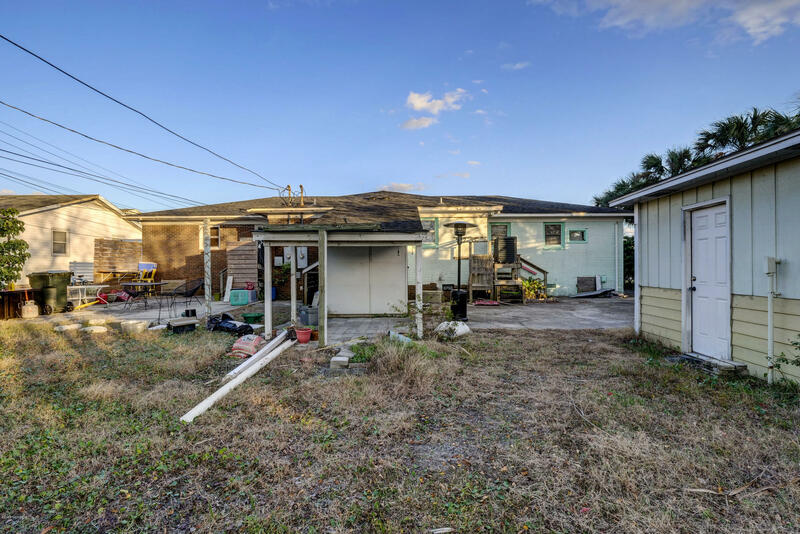 Can keep current home as rental or update for greater income; OR tear down and build side by side or over under condos as condo documents are complete and in hand to be filed at closing should buyer choose to do so. 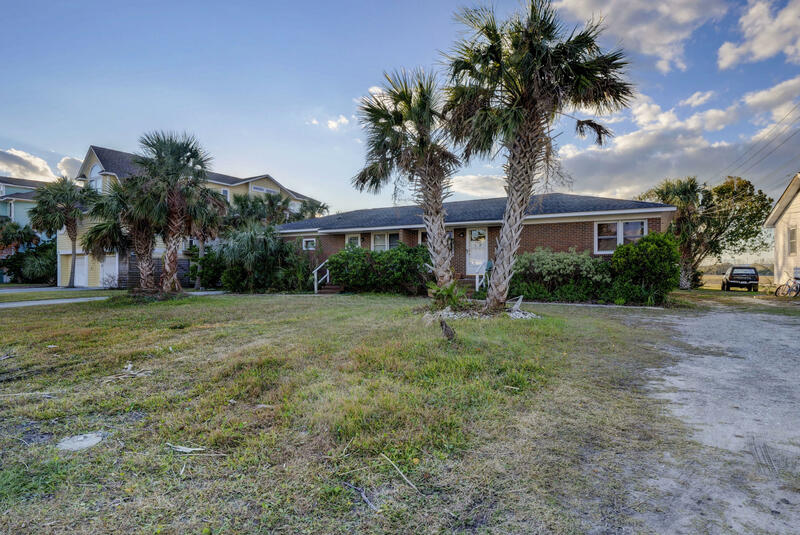 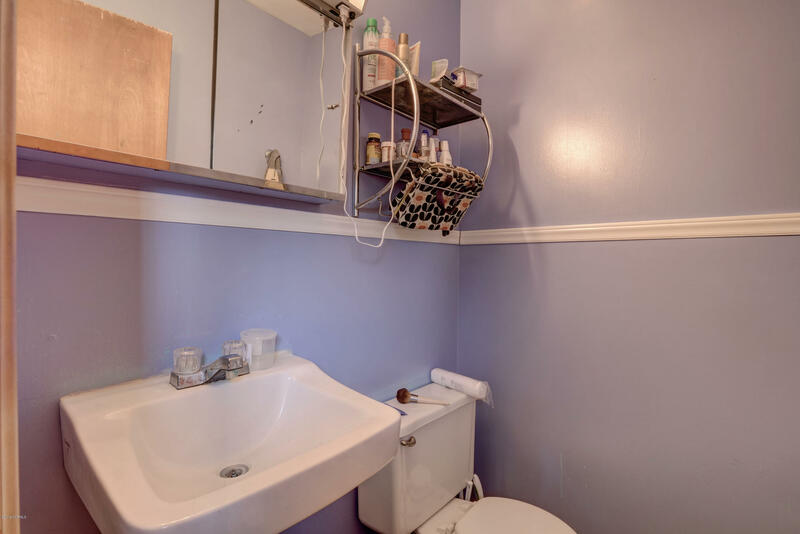 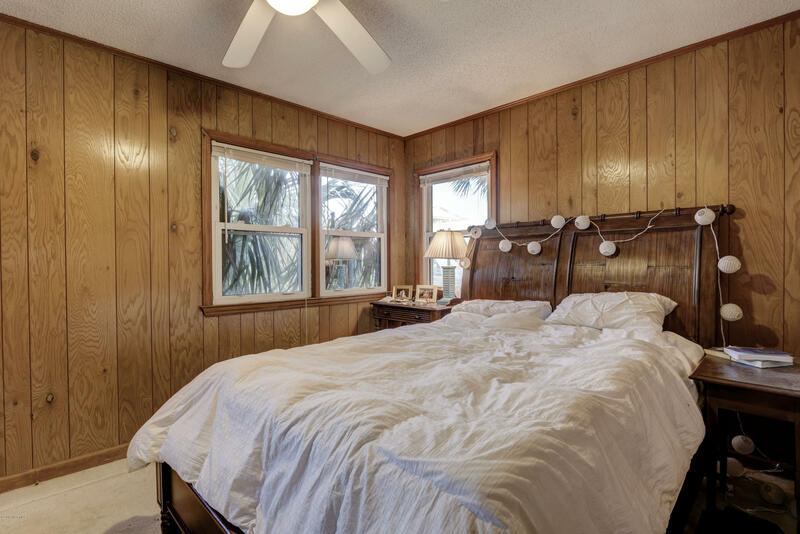 Home on property is grandfathered and currently divided into 2 mirror image duplex units. 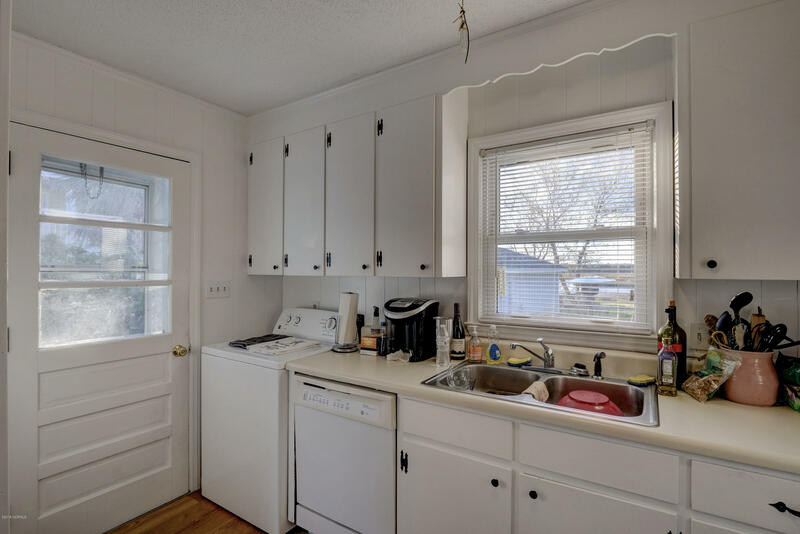 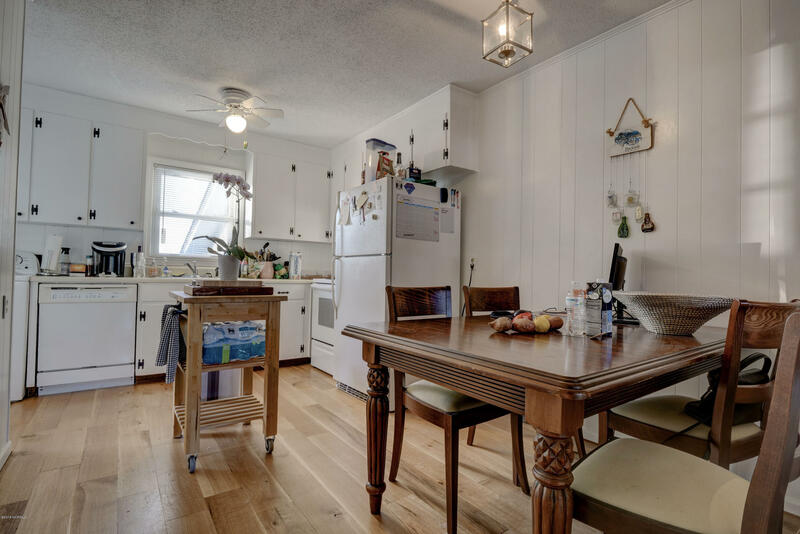 Each side has 3 bedrooms, 1.5 baths, living, kitchen, and eat-in dining area. 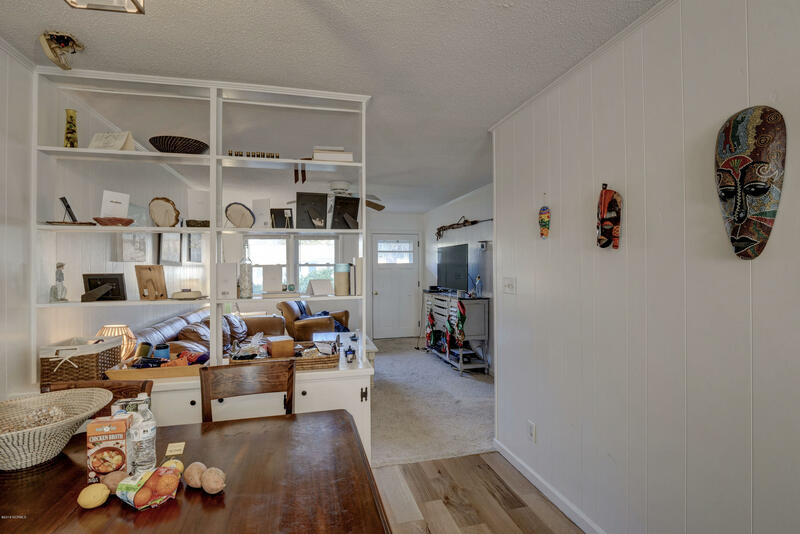 1 car garage with storage. 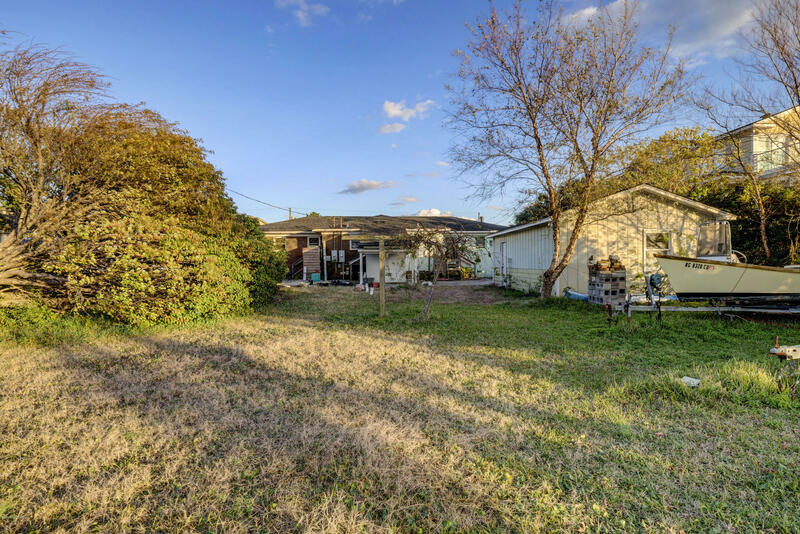 Large patio and entertainment options in backyard overlooking the beautiful marsh. 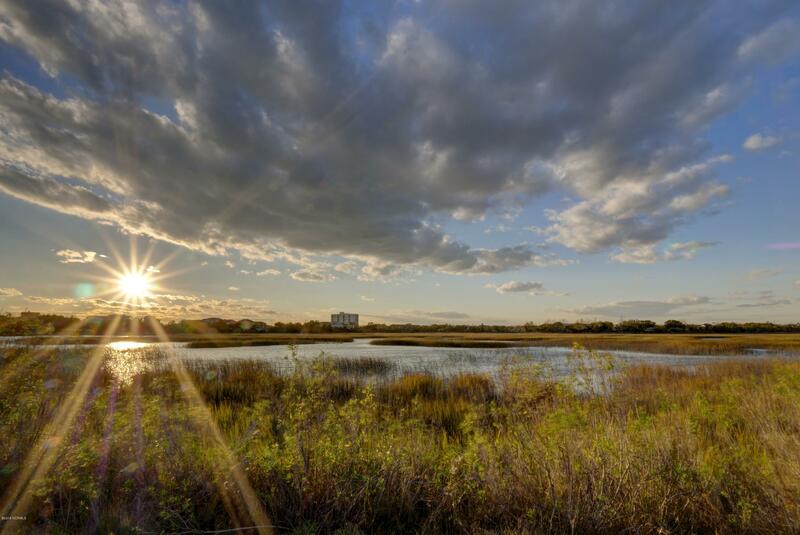 The sunset views are phenomenal and not to be missed!